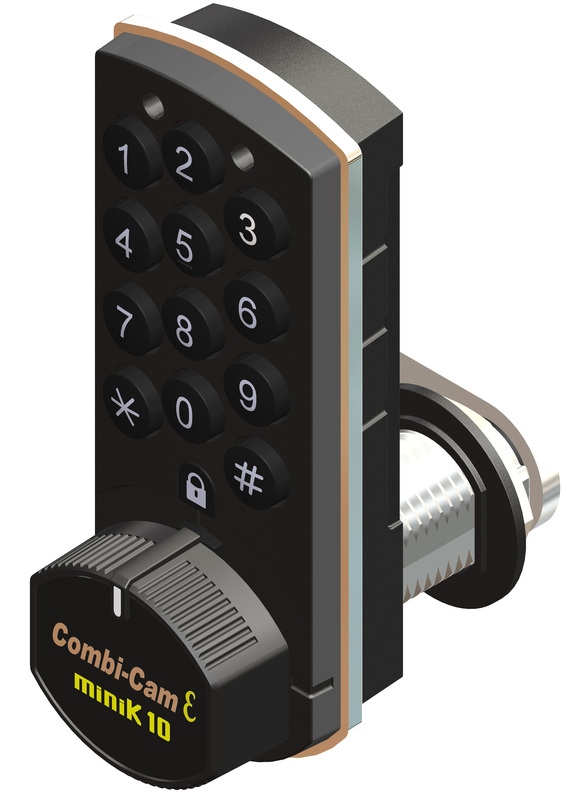 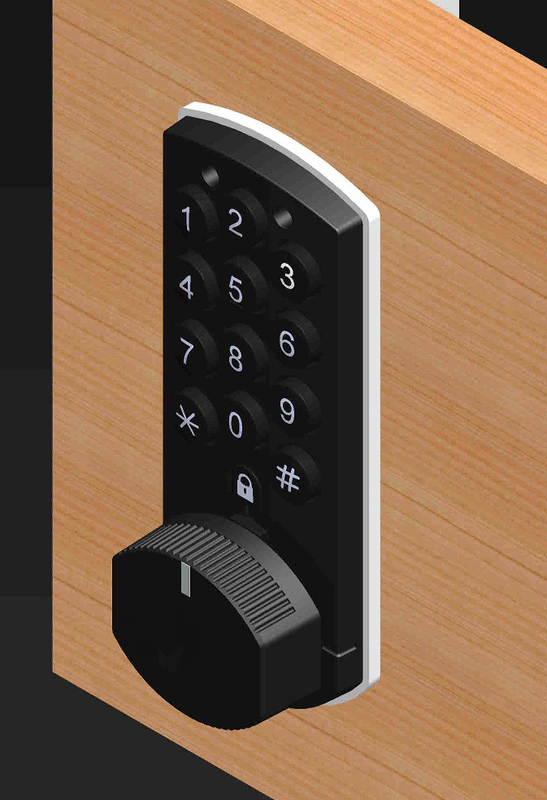 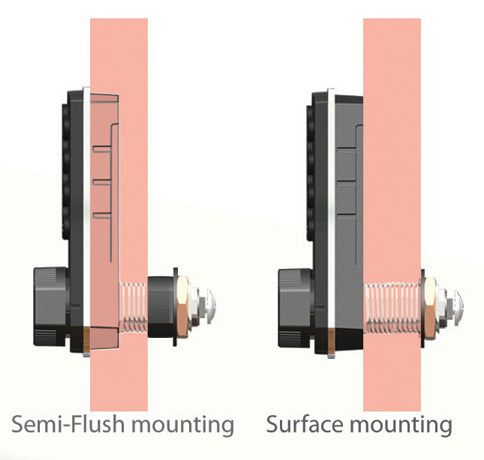 Combi-Cam E TM offers an ergonomically compact, competitively priced electronic cabinet lock solution with an environmentally friendly battery life of up to 10 years!! 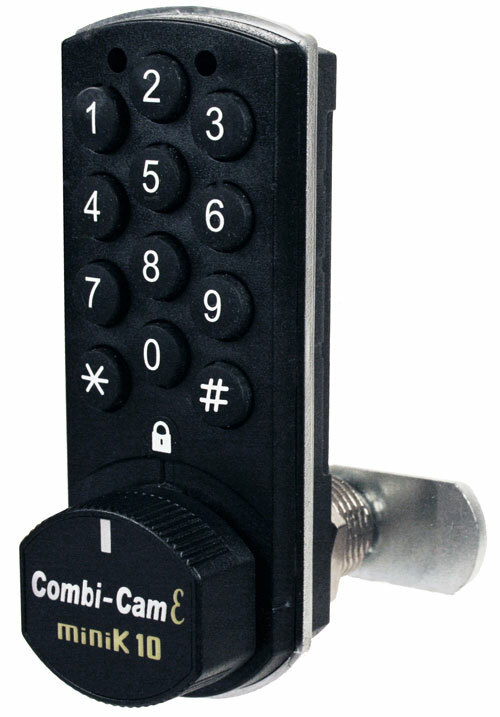 The Combi-Cam E TM provides flexibility of programming to fit a variety of security scenarios with single user mode, locker mode (multiple users) functions, master and service level override codes. A number of other functions can be modified with simple programming as well. 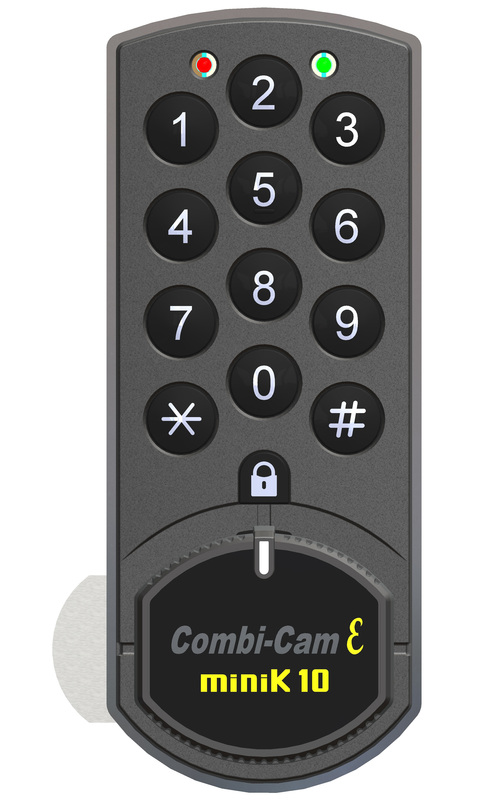 The Combi-Cam E TM has an amazing, up to 10 year battery life! 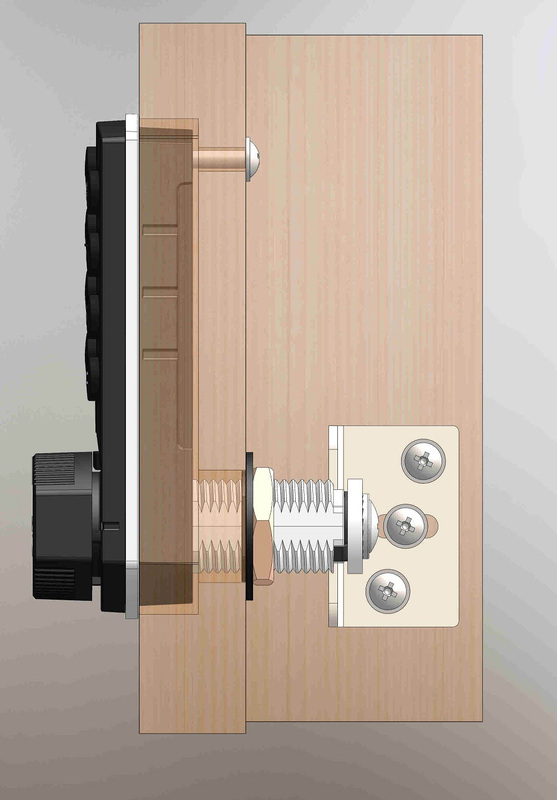 Not only is this better for the environment but it also translates into less time hassling with changing out batteries long term. 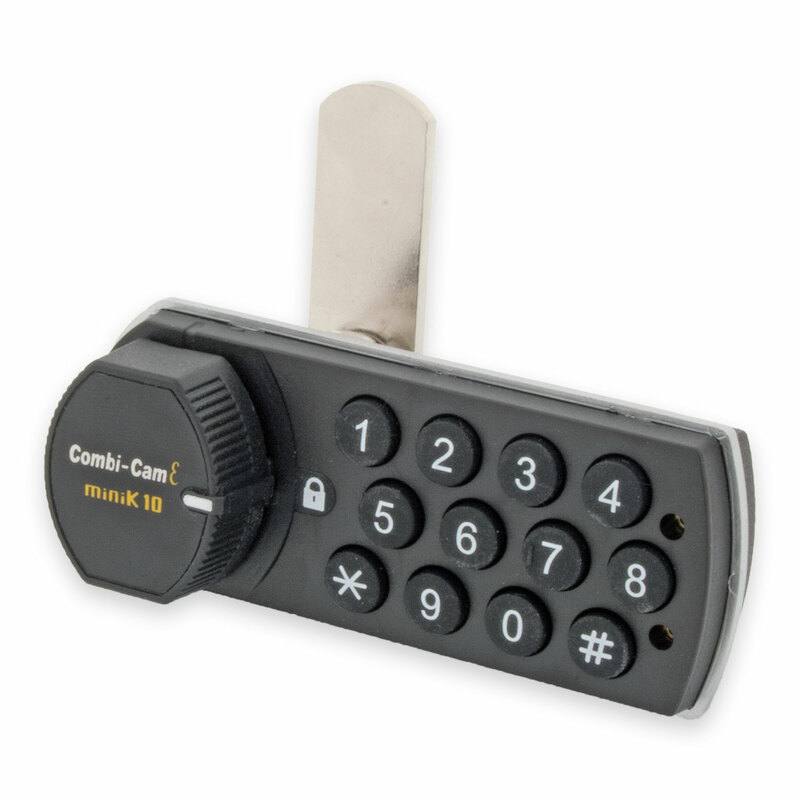 Compact- no more buky, ugly locks!